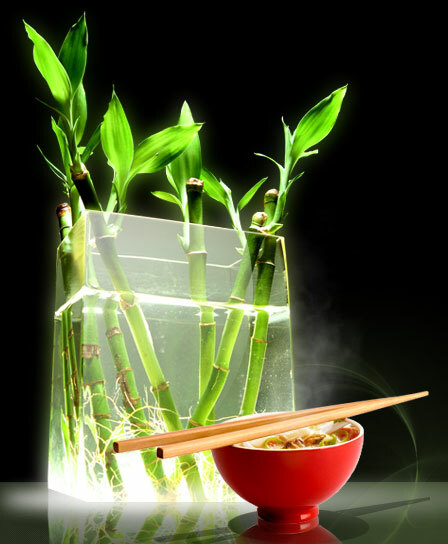 are catered for with an extensive range of dishes made from Soya Protein to enhance the eating experience. with a drink in the fully air-conditioned bar and lounge area before or after your meal. use the form at the right to register with Dragon Pearl and be informed of special offers. A few years ago, the good folk of Frome, in Somerset, were be- moaning the fact that there wasn't a single Chinese restaurant in the town where they could sit down and enjoy a meal.But thanks to some pretty swift changes, there are now three. And the latest to open its doors, in historic Palmer Street, not only offers birds' nest soup, but also a bird's eye view over the town. Some hands were raised in horror when traditional shops and stores underwent a massive transformation into an entertainment complex, but the opening of a new family-style bar, Indian restaurant and now the Dragon Pearl Chinese eatery has breathed new life into the entire area. And it only takes a quick glance for customers to realise that a great deal of time, money and effort have gone into creating a dining experience which is easy on the eye, wonderfully welcoming, and not too hard on the pocket either. There's a lift to take anyone unable to manage the stairs to the dining room, where those lucky enough to get a window seat can enjoy the view of Bath Street and St John's Church as they wait for their meal.